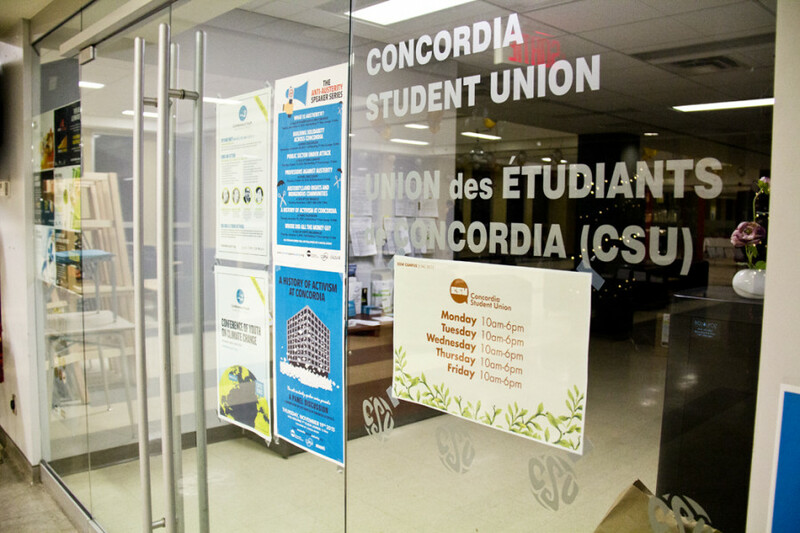 The Concordia Student Union will be divesting another $3 million from GICs—Guaranteed Investment Certificates, in accordance with their Positions Book. This money, which accounts for about 30 per cent of the CSU’s investments, will be invested with Jarislowsky Fraser, an investment management company that favours long term, low risk, sustainable investments according to their website. The CSU had already divested about $5.3 million, which is roughly 57 per cent, from GICs and invested it with Lester Asset Management, a group that according to their website, also believes in low risk, and ethical investments. The original divestment was done to follow through with their endorsement of the Boycott, Divest, and Sanction movement against Israel, that was mandated by its students during a referendum in the fall of 2014. “The advantage of [investing with two firms] is being able to compare portfolios and performance,” said the CSU General Coordinator Lucinda Marshall-Kiparissis. Marshall-Kiparissis also said that the CSU is able to make requests to see exactly where their investments are, with both Lester Asset Management, and Jarislowsky Fraser. If there’s anything “iffy” she said, they can change them. “With those portfolios, if we receive [any] other referendum questions or we have any other positions in our Positions Book that could be translated into investment priorities, we can change the portfolio,” Marshall-Kiparissis said. The CSU now has about $1 million left in GICs. It is still there because money in those accounts are easier to access when the CSU takes on large projects, such as the CSU Daycare and moving the Housing and Jobs Office across the mezzanine. The CSU’s fund committee will be meeting within the next two weeks to officially approve the new investments.